Landmark Homes is honored to continue the legacy of Arrowhead w/ The Cottages. Arrowhead remains an exclusive low maintenance community for discerning buyers, and offers a vast array of industry leading level of finish tailored to individual preferences. 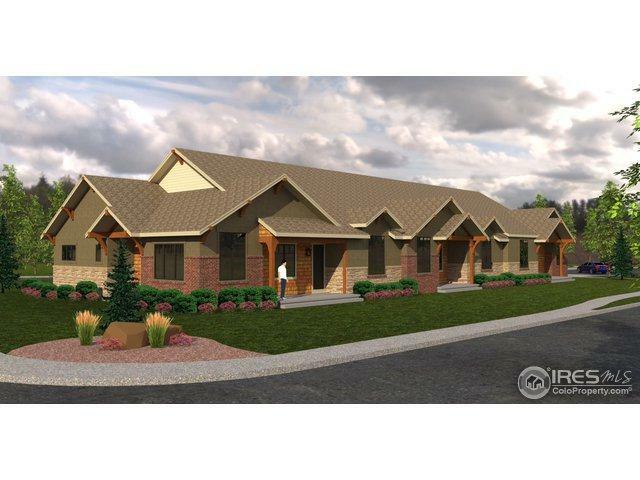 The Cottages consist of one 3-unit ranch style building w/ careful attention to quality&design, each w/ an attached 2car garage & mostly finished basement w/ wet bar, perfect for the buyer looking to downshift, not downgrade. Est comp March '19.